Join me by calling into the show (888-627-6008) and let's manifest together! You too can become part of this select group of people. 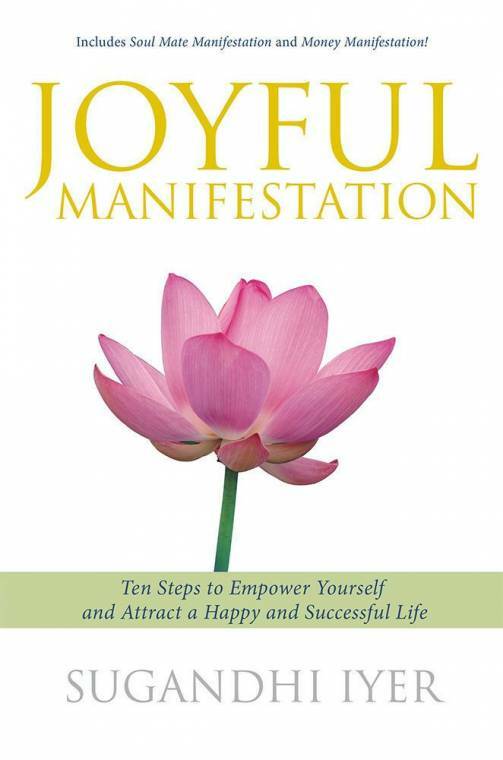 Join Ms. Iyer on her show, buy her book and work with her personally on your life areas. 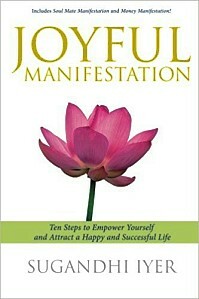 Check out Joyful Manifestation, the book on Amazon.